With increasing number of AI powered applications and services and the broad availability of GPUs in public cloud, there is a need for open-source Kubernetes to be GPU-aware. With Kubernetes on NVIDIA GPUs, software developers and DevOps engineers can build and deploy GPU-accelerated deep learning training or inference applications to heterogeneous GPU clusters at scale, seamlessly. 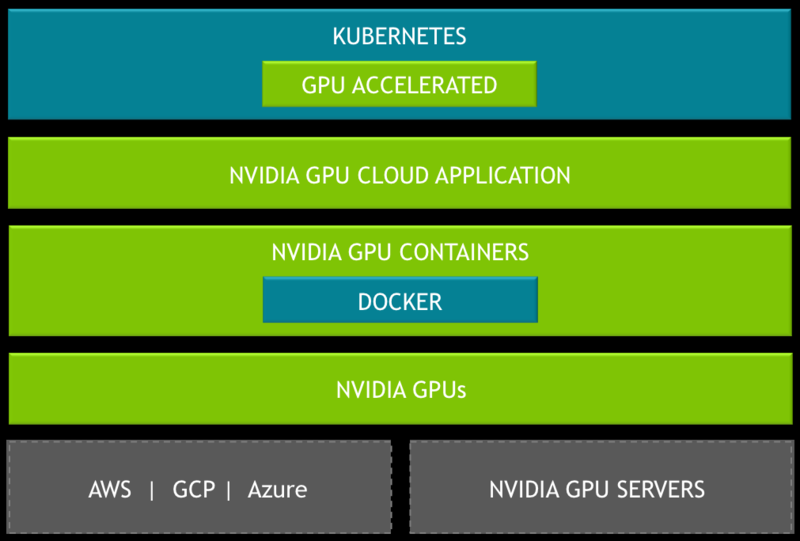 Kubernetes on NVIDIA GPUs extends the industry standard container orchestration platform with GPU acceleration capabilities. With first class support for GPU resources scheduling, developers and DevOps engineers can now build, deploy, orchestrate and monitor GPU-accelerated application deployments on heterogeneous, multi-cloud clusters. Orchestrate deep learning and HPC applications on heterogeneous GPU clusters, with easy-to-specify attributes such as GPU type and memory requirement. Analyze and improve GPU utilization on clusters with integrated metrics and monitoring capabilities. Identify power inefficiencies and other issues to implement application logic that ensures maximum GPU utilization. 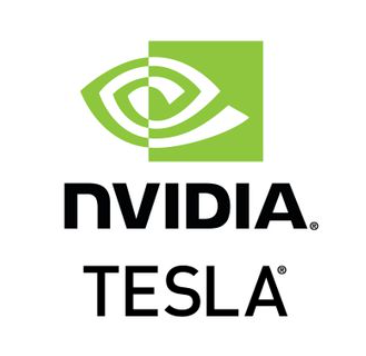 Kubernetes on NVIDIA GPUs has been tested and qualified on NVIDIA DGX systems, and NVIDIA Tesla GPUs in public cloud for worry-free deployments of AI workloads. Kubernetes on NVIDIA GPUs is now available. NVIDIA is developing GPU enhancements to open-source Kubernetes and is working closely with the Kubernetes community to contribute GPU enhancements for the benefit of the larger ecosystem. Since NVIDIA is iterating faster than upstream Kubernetes releases, these enhancements are being made available immediately as NVIDIA provided installers and source-code. To file bugs and enhancement requests, sign up for the free NVIDIA registered developers program > and navigate to the My account > My bugs.